Welcome to visiting Champion of Cosplay Costumes Store. We as a service company, has long been engaged in the design, production and sales of cosplay costumes. Champion of Cosplay having been in this field for more than 7 years, we offer movies and anime, games cosplay costumes, etc. The costumes from CCosplay are all hand-made, can be daily used, this is the main difference between our costumes and other fancy dress and cheap mass products. We strive to provide you excellent customer service, and we will do as much as we can to enhance your shopping experience. Shopping with CCosplay, that means you get the custom costume directly from the manufacturer, No Agent, No middleman between the tailors and buyers. And your special requirements will be passed directly to the tailor who made your costumes. New styles added on a weekly basis. All our products are at very competitive price. We also accept Commission orders. If you are interested in some of the items or place an order from us,please feel free to contact us through this email [email protected] once you have any futher problem. 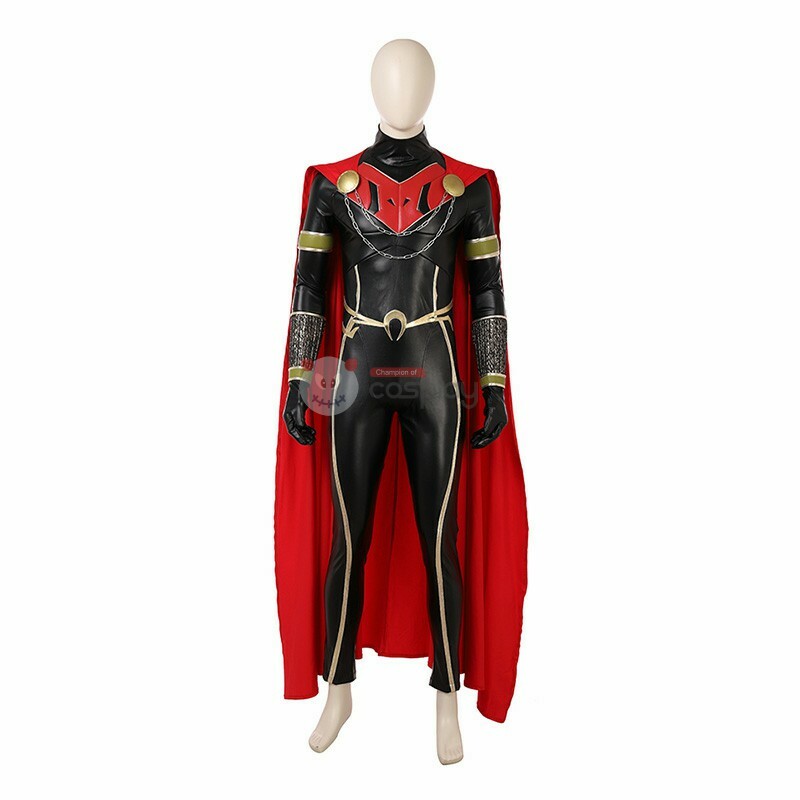 In the movie costumes, CCosplay recently launched some popular cosplay costumes in the DC Superhero Cosplay Costumes. Champion of Cosplay will of course launch new popular game costumes. Costume Size Chart and Shoes Measurement Guide,You can refer to https://www.ccosplay.com/size-guide.Cosplay costumes vary greatly according to the classification. The size chart is defaults and for reference only. Please refer to the specific product for the actual size. Our products are hand-made products that require a production cycle. You can see their processing time on the product page. We also made an estimated date of arrival on our site. You can refer to buy. You can also contact us to find out the exact arrival time and production cycle. 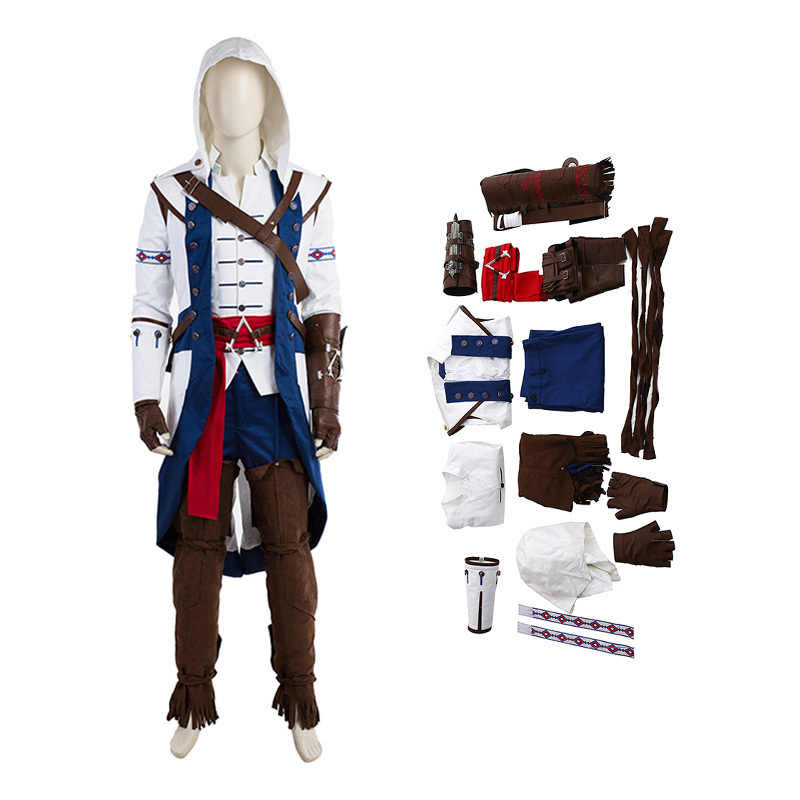 Champion of Cosplay Costumes Store wishes you a pleasant shopping experience!